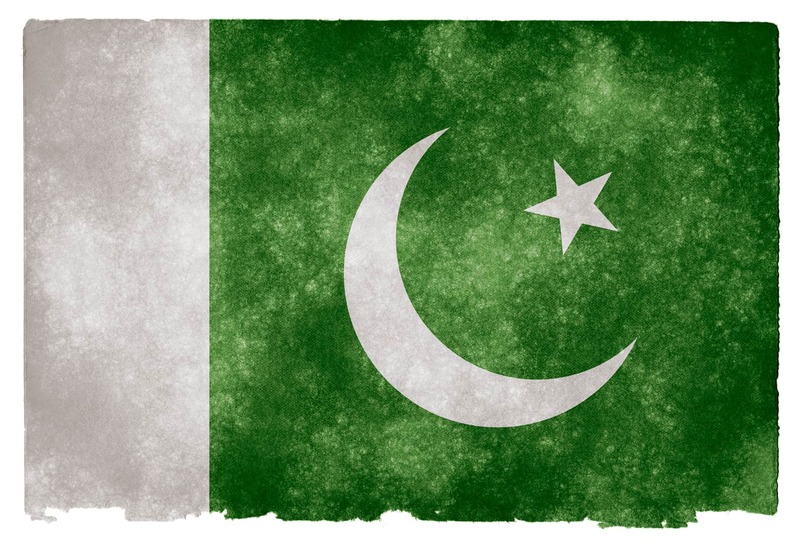 Thanks Usman for a broad and fair review of VPN services available in Pakistan. I am using PureVpn (dedicated server) but I have been unable to connect to my preferred dedicated server (a US based server). I have attempted to contact PureVpn support to resolve my problem but wanted to get your input about possible reasons for not being able to connect to a dedicated US server from Pakistan. Any ideas on how I might be able to use the PureVpn US Server from Pakistan?